Planning a wedding is both exciting and stressful. 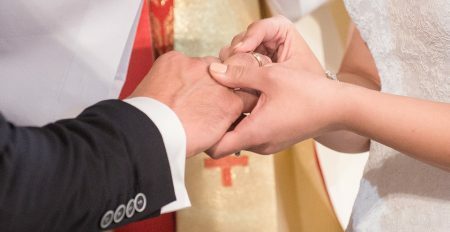 Couples getting married in the Catholic Church know that their wedding day is much more than getting the right flowers or venue, but those practical details can get in the way of a focus on the couple’s faith and trust in God’s love in the sacrament. 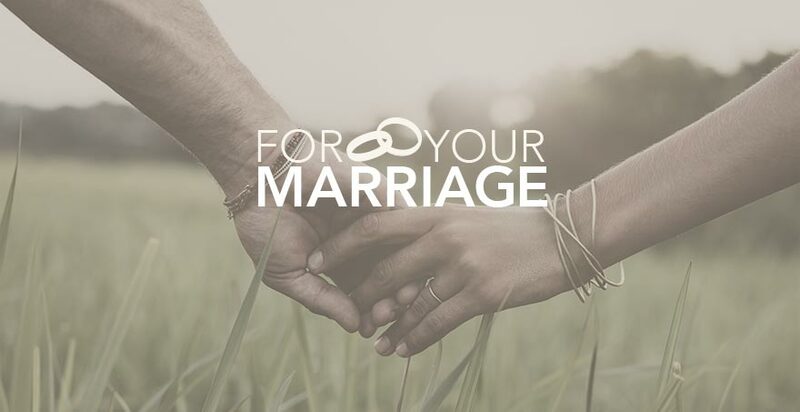 If you’ve had your wedding planned since the fourth grade – or if you’re at a loss for where to start – this information will help answer questions you have about Catholic weddings, and give you practical ways to keep God, your faith, and love at the center of the big day. 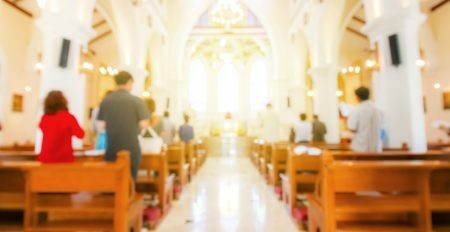 Popular Topics on "Planning a Catholic Wedding"